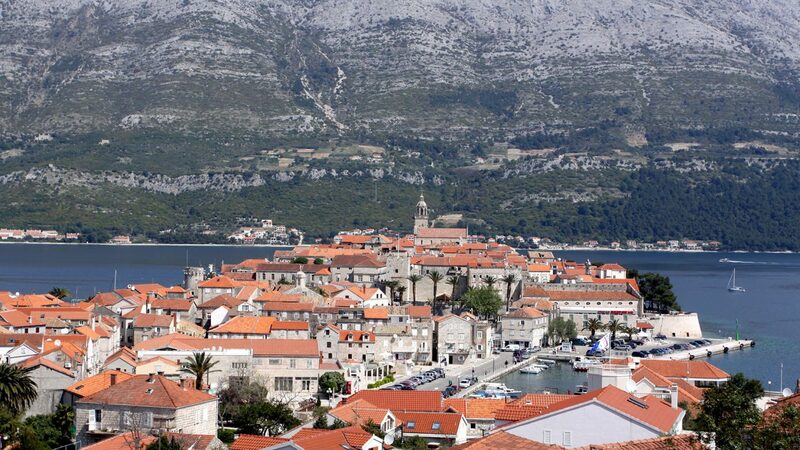 Secluded from the coastline by narrow Peljesac Strait, Korcula counts as the sixth largest island in the Adriatic Sea. 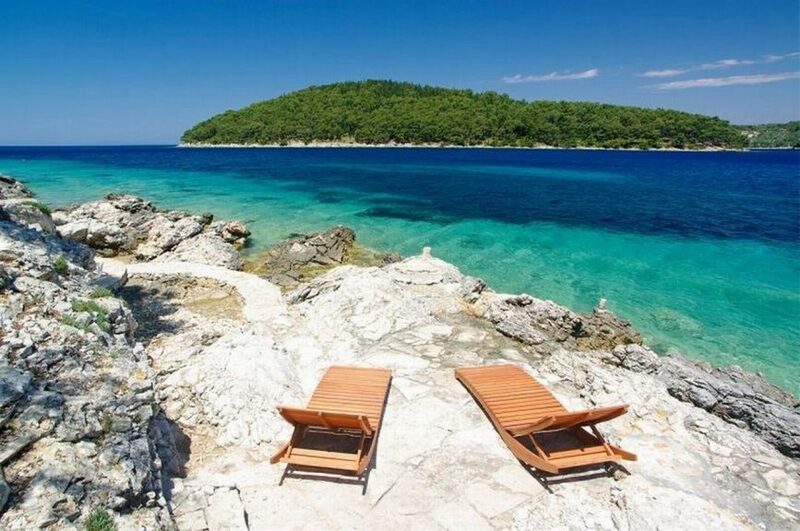 Located in the very heart of Dalmatian archipelago, it hides plenty of fascinating natural sights such as unnamed coves, lost valleys and wild beaches. Settlements of Korcula , in addition to the one named after the island, include Vela Luka, Lumbarda, Racisce, Cara and many other. The great Croatian explorer and sail man Marco Polo was born on Korcula, as can be learned in this museum dedicated to this great adventurer. Spirituality of Gothic and Renaissance period has been preserved thanks to Cathedral of St. Mark, constructed in 14th century. Also, the island serves as home to Moreska warrior dance, during which real blades are clashed, causing awe and joy in always plentiful audience.